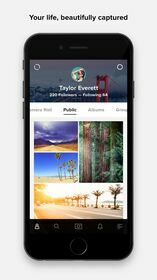 Join the largest, most influential community of photographers in the world. 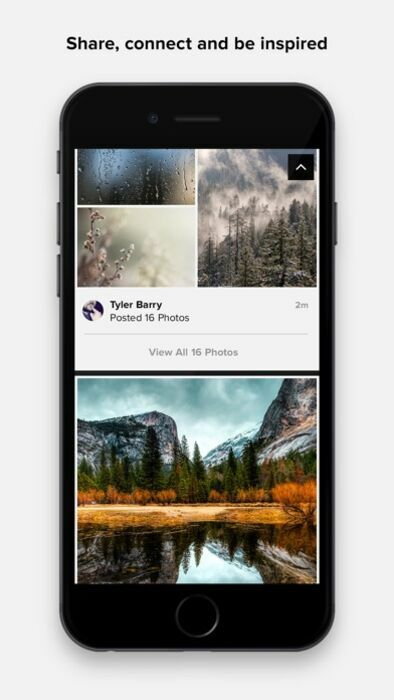 Upload, edit, and share your photos from any device, anytime. • Find your inspiration, find your people. 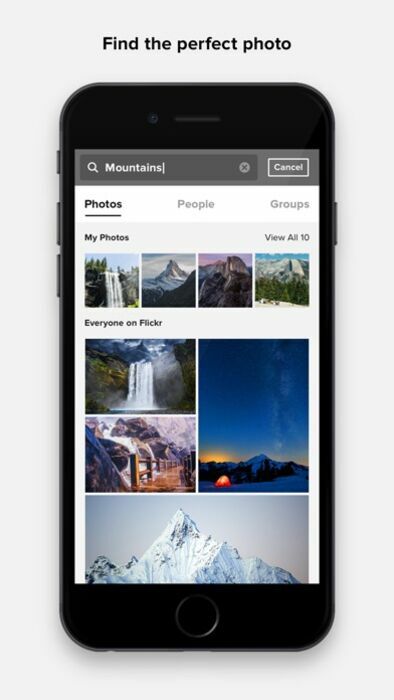 Flickr is home to billions of photos and millions of groups of passionate photographers. • Organization and sharing made simple. 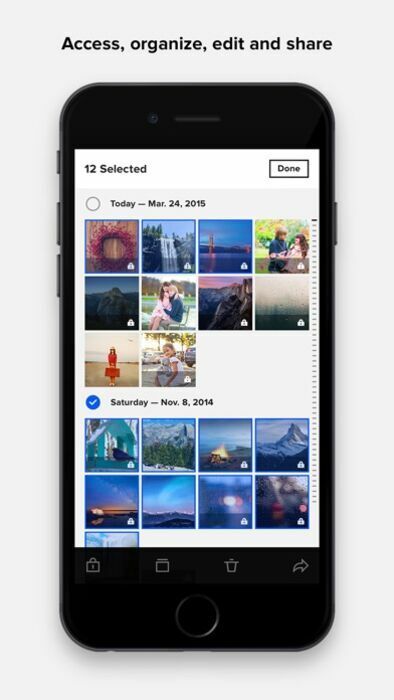 Browse with ease, select and organize hundreds of photos with one gesture, and share in seconds. • Unleash your creativity. 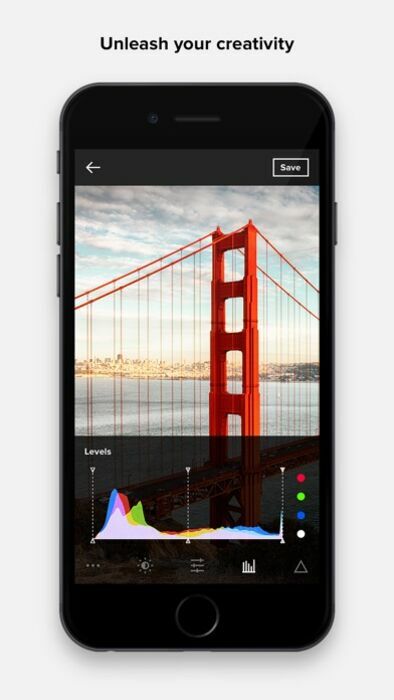 Edit your photos, add filters, crop images, and more! 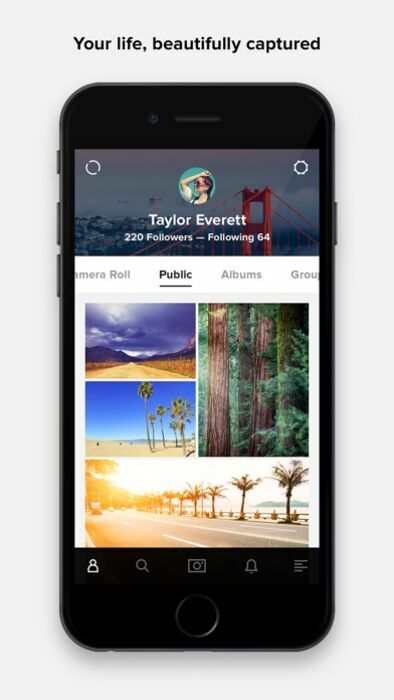 We’re committed to making Flickr a better place to grow, and we’d like to hear your feedback.